Nothing beats that feeling of a solid iron shot. 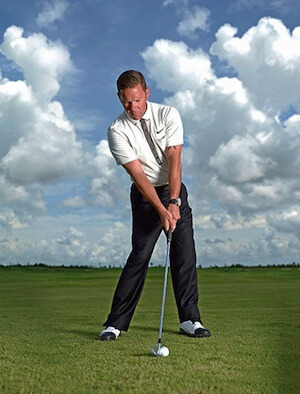 Every week we see the top professionals flushing their iron shots, we all envy that incredible sound the ball makes as it leaves the club face. 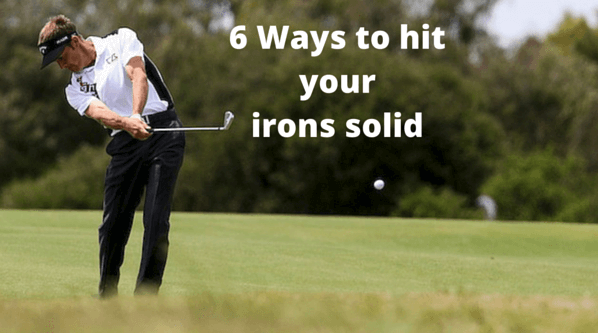 Well, we have gathered 6 informative tips from the best players and coaches in the world that will have you hitting that beautifully flighted iron shot in no time.